Mapungubwe National Park and World Heritage Site’s mystical hills and towering baobabs will play host to this year’s Mapungubwe Photography Adventure from 1 to 4 November 2018. And with Father’s Day later this month, Wild is giving away this incredible getaway to one lucky father and child. 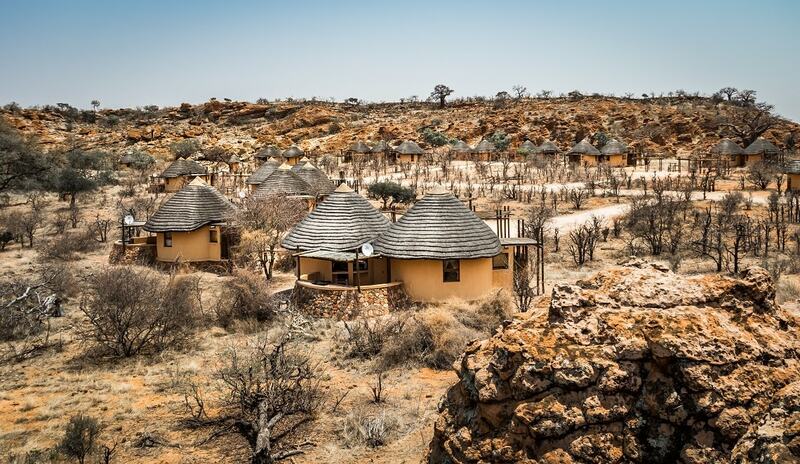 If you’re all out of gift ideas for Father’s Day, 17 June 2018, why not spoil your dad with an exclusive four-day stay and photographic experience at Mapungubwe National Park? 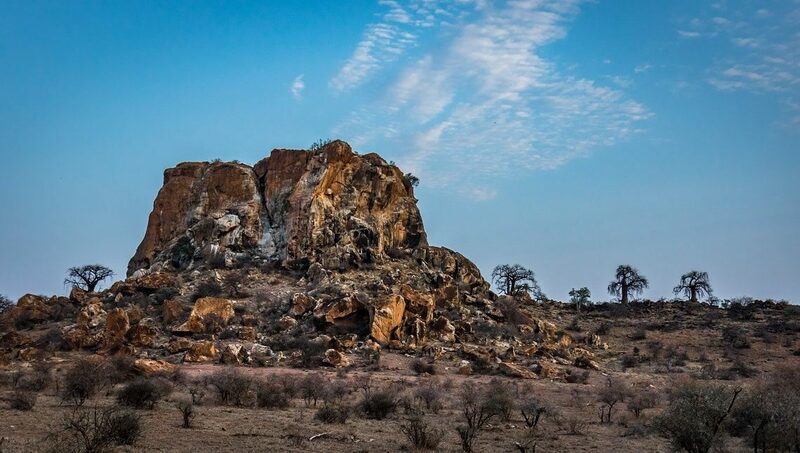 Once home to the oldest known kingdom in South Africa, Mapungubwe is famed for its stunning scenery and fascinating history. Hosted by SANParks Honorary Rangers: Waterberg Region, the Mapungubwe Photography Adventure is all about taking your wildlife and nature photography to the next level. 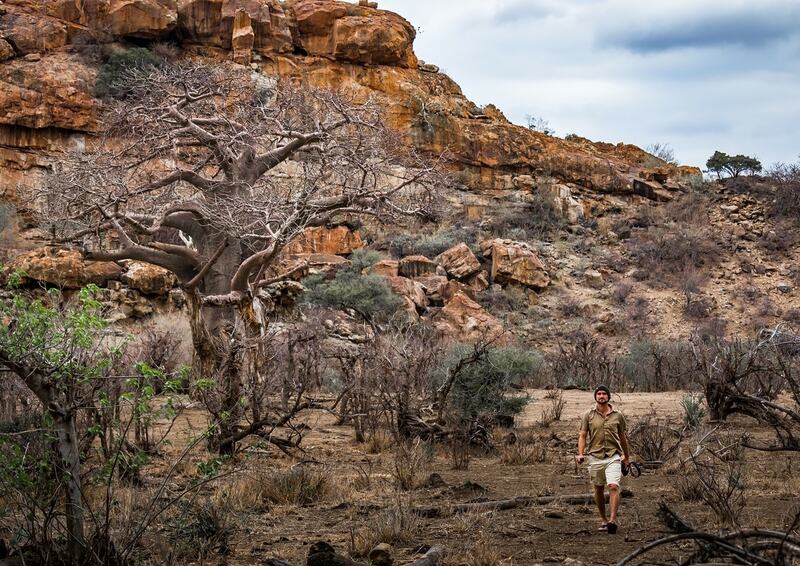 From dusk till dawn you will have the opportunity to capture Mapungubwe’s incredible landscape and creatures. 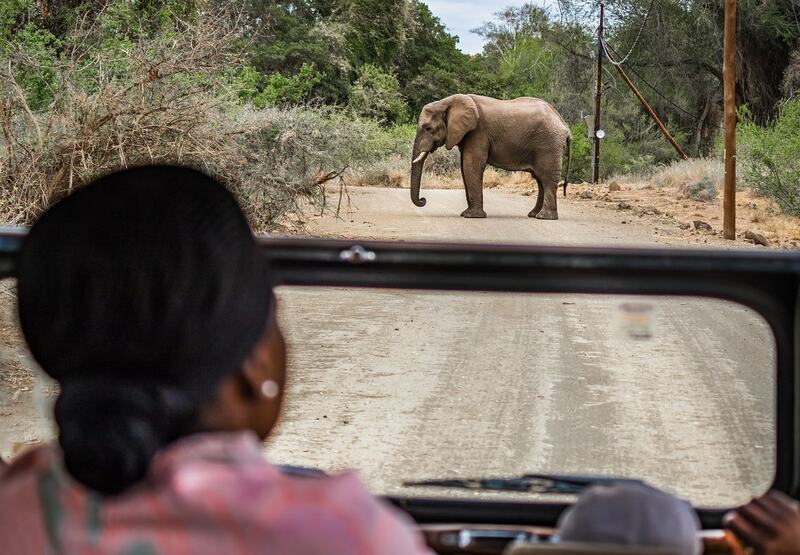 Think game drives, a tour of Mapungubwe Hill and a visit to the Confluence of the Shashe and Limpopo rivers. 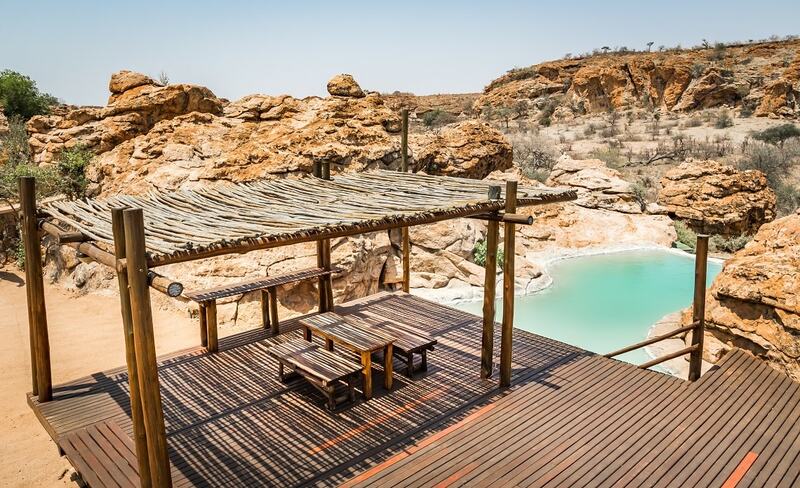 The gorgeous Leokwe Camp, where guests will overnight, boasts super comfortable air-conditioned chalets and even a pool where wildlife come to quench their thirst. 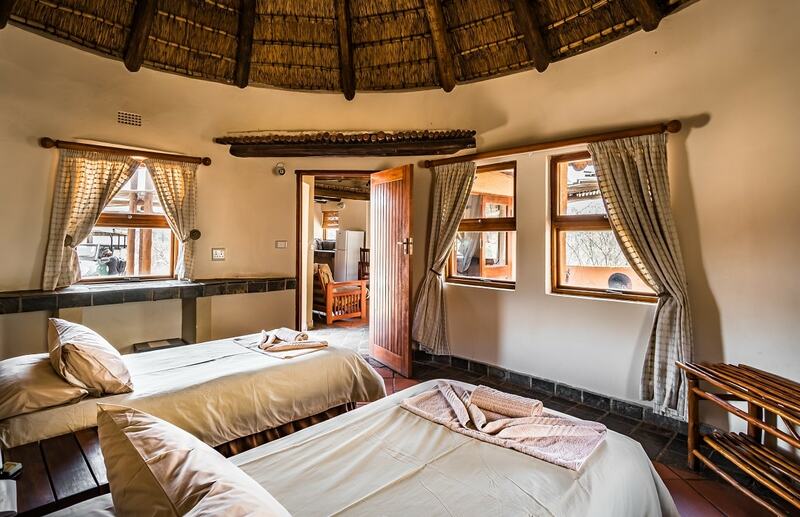 After a day in the wilderness snapping giant baobabs, archaeological treasures and wildlife aplenty, retire next to an open fire back at camp and brag with your best shots. “The sandstone rock formations and baobabs make the park incredibly special. Also, the Honorary Rangers do their best to bring guests as close to their subject as possible. And it goes without saying: remember your camera and preferred lens,” says Susan Otto, SANParks Honorary Rangers chairperson: Waterberg Region. Send an email to [email protected] (subject line: Father’s Day 2018) to be entered into the lucky draw. Remember to include your full names and contact details. The competition closes on 15 June 2018 at 12:00. Wild will randomly select the winners and winners will be notified telephonically. To qualify for the prize, at least one of the entrants must be 18 years or older and available to travel between 1 and 4 November 2018. Any other activities or charges not specified will be for the winners’ own account. SANParks and the SANParks Honorary Rangers will not be held liable for any loss, damage or injury, of whatsoever nature, caused to any person. 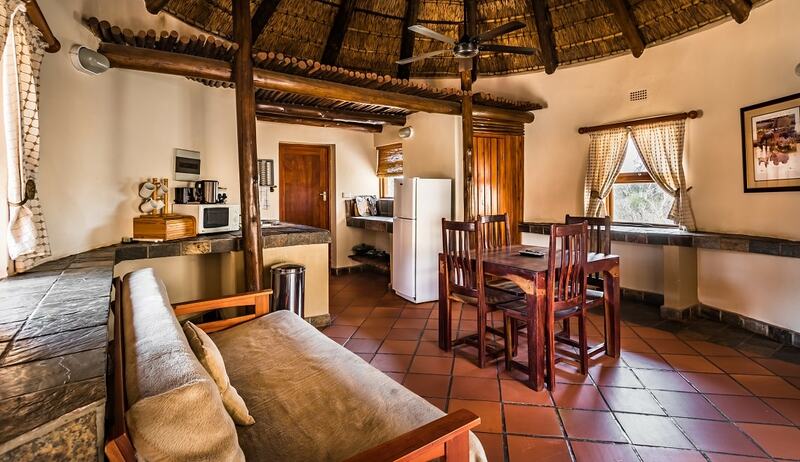 The prize does not include conservation fees and transportation to and from Mapungubwe National Park. Members of SANParks Honorary Rangers and their families are not allowed to enter. Places are limited so contact Susan Otto on +27 (0)82 572 1632 to book or send an email to [email protected] for more information. All proceeds from the event will go to towards conservation projects identified by SANParks. Have visiting Mapungubwe twice with archeologists from Switzerland. Wonderful. One of the best scenery was to see elephants climbing amongst the rocks at sunset. The whole landscape was like being painted in pink and yellow. Best kept secret park from all of the Sanparks parks, Truly a Gem that once discovered will be forever in a special place in your heart!! !